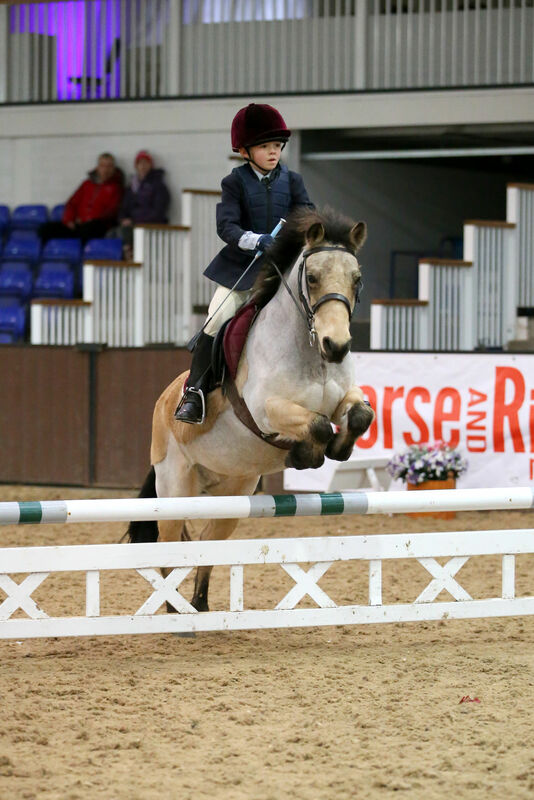 Ashfold's Equestrian Team offers children the opportunity to represent the School in inter-school riding competitions including those organised by the National Schools Equestrian Association (NSEA). Ashfold is a member of the NSEA which co-ordinates competitions in dressage, show jumping and arena eventing as well as one day events and hunter trials. Competitions are for all levels including Pre-Prep riders. As well as competing for the School, the team also enjoys regular show jumping lessons. Children may join the Equestrian Team provided that they have their own horse/pony and transport. Parents are required to attend competitions with their children. In recent years the team has enjoyed considerable success winning the Grass Roots National Championships. In June 2016, Ashfold hosted its inaugural Grass Roots Show Jumping Competition at Quainton Stud.